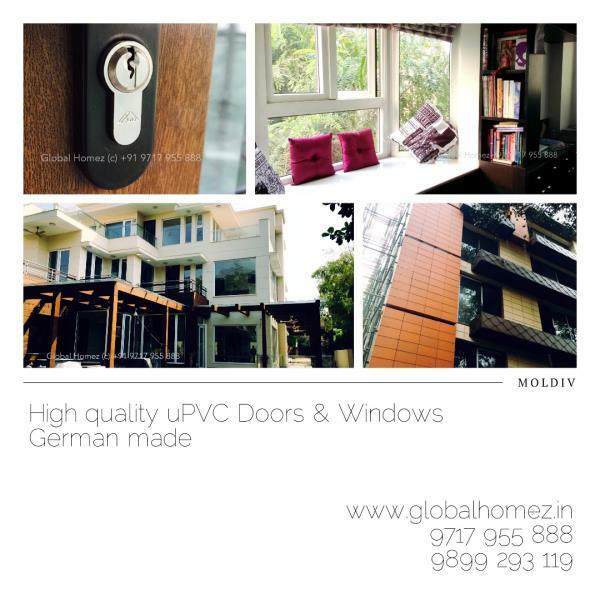 Premium UPVc / Aluminium Doors & Windows While GLOBAL HOMEZ is an affordable arm with Indianized system, LUXUS FAÇADE is a premium Distributor/retailer of one of the world’s finest aluminium-Wood, WOOD, Wood-Aluminium doors & windows from around the globe. 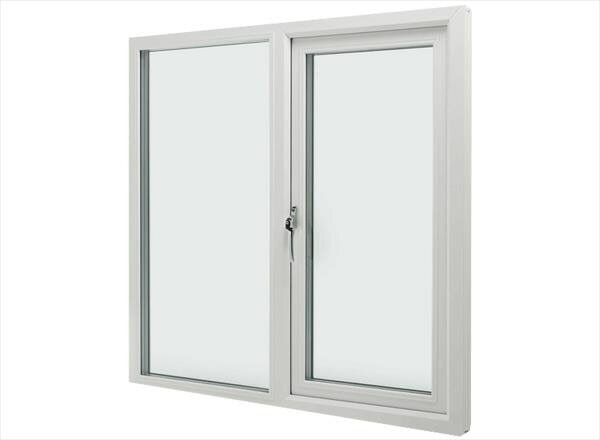 Windows which are sustainable and offer innovative solutions for heat, sound and security. 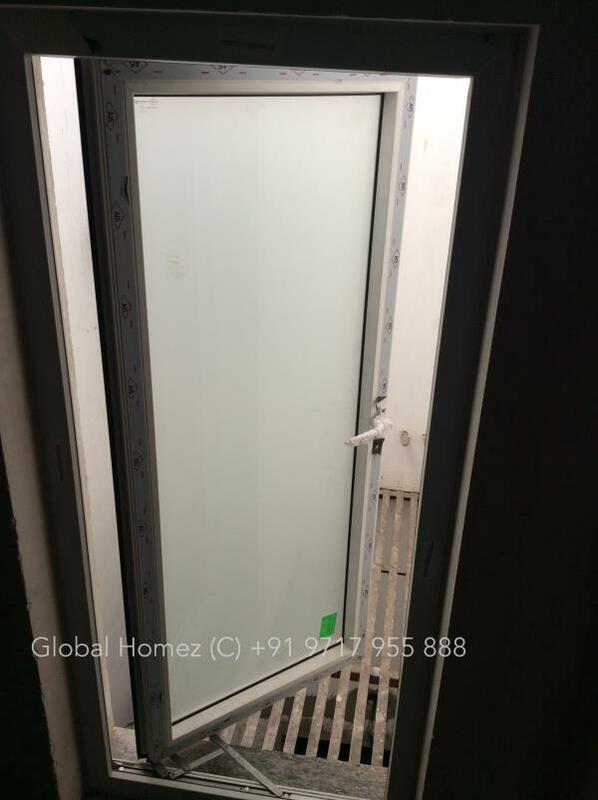 Machine made, hand crafted in Italy/Belgium and Spain, we have a history to boast about with industry experience in which we have completed projects in North India and beyond. 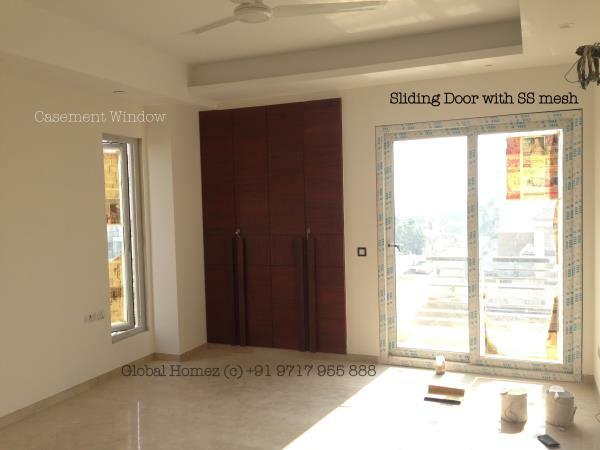 Premium residences in Lutyen area in Delhi to private villas in prime locations in Kolkata, Chandigarh and even Lucknow, India which is fitted with world class doors and windows offering exceptional security, sound and heat insulation. 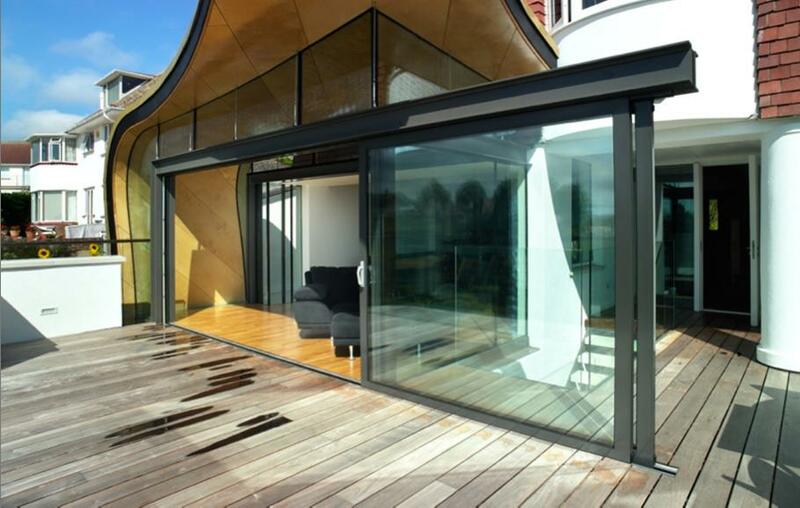 To this end, LUXUS FAÇADE products are found on some of our nation’s finest homes. 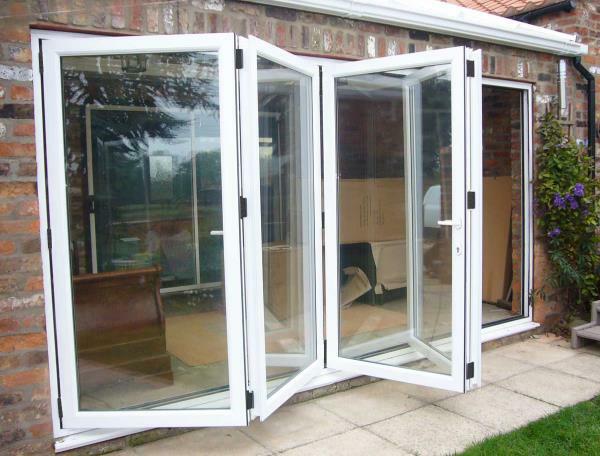 On the onset, we would like to introduce and showcases all the doors and windows which are manufactured around the globe. Our experience in the industry speaks volumes of our work. 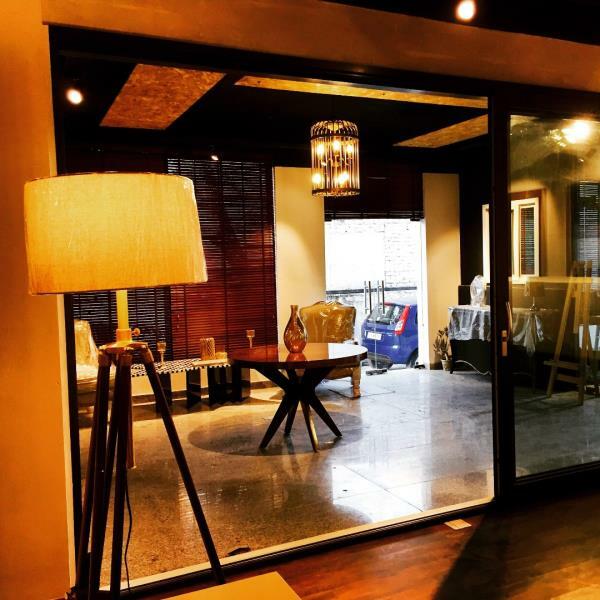 Working with well known luxury architects and designers in India, we believe that such a collaboration will not only improve both our synergies but also help us grow mutually. This reference book is a collection of all the types of doors and windows which as a team we recommend and promote. 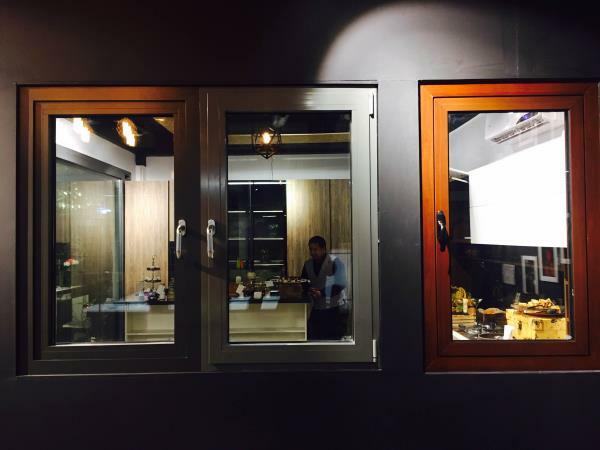 We have carefully selected the types of material used, finishes, hardware selection, window design which will keep your house functional and beautiful for years to come. Special thanks to our past team members in this industry that helped us learn the small detailing and execution challenges which made us learn from our mistakes. We recognize that LUXUS FAÇADE is not for everyone. 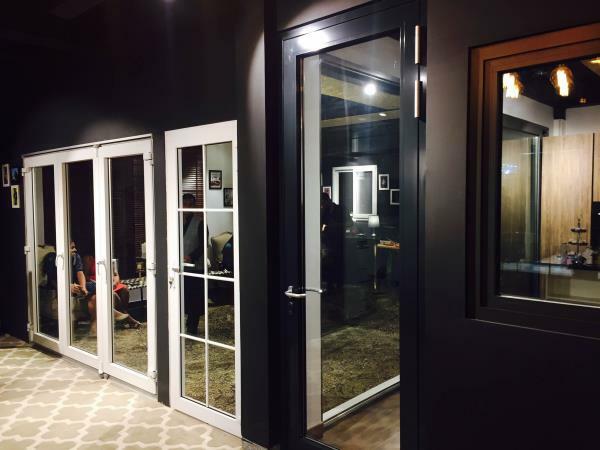 But, if your project demands no compromises in detail, function, and craftsmanship, you will find the qualities met and exceeded with LUXUS FAÇADE Fine Windows and Doors. 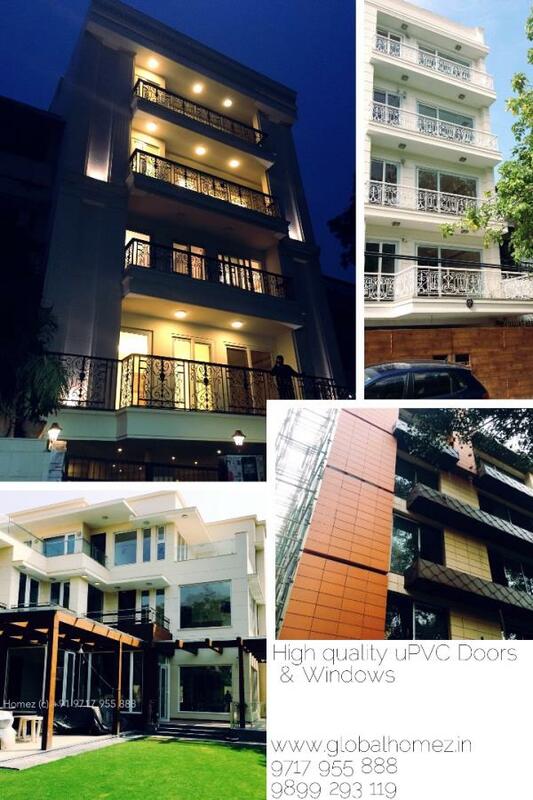 We invite you to discover LUXUS FACADE Knowledgeable and helpful staff respond to your inquiries within a few hours. We look forward to hearing from you. 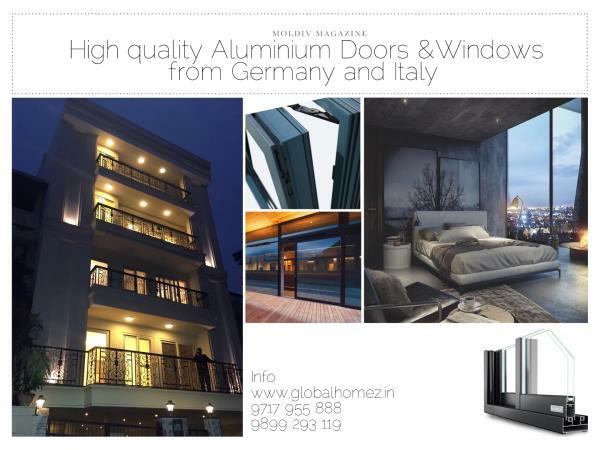 While GLOBAL HOMEZ is an affordable arm with Indianized system, LUXUS FAÇADE is a premium Distributor/retailer of one of the world’s finest aluminium-Wood, WOOD, Wood-Aluminium doors & windows from around the globe. 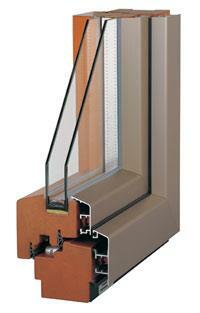 Windows which are sustainable and offer innovative solutions for heat, sound and security. 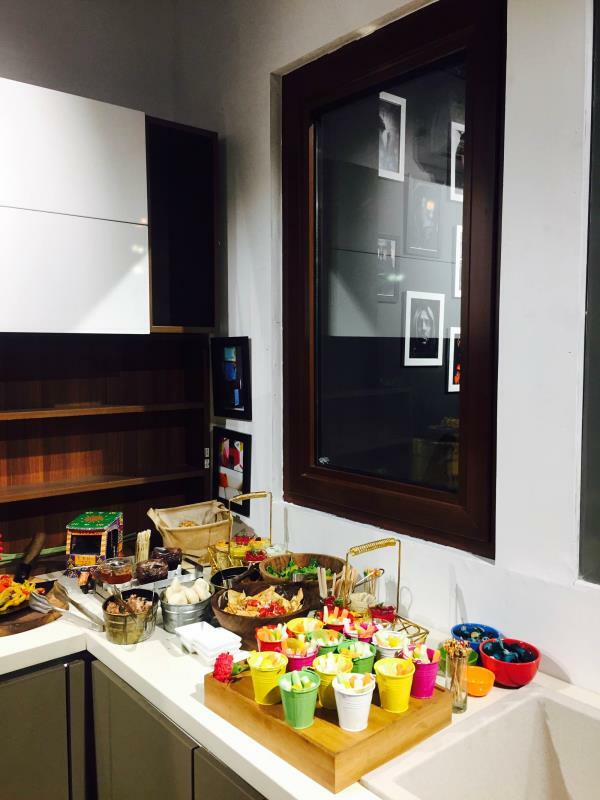 Machine made, hand crafted in Italy/Belgium and Spain, we have a history to boast about with industry experience in which we have completed projects in North India and beyond. 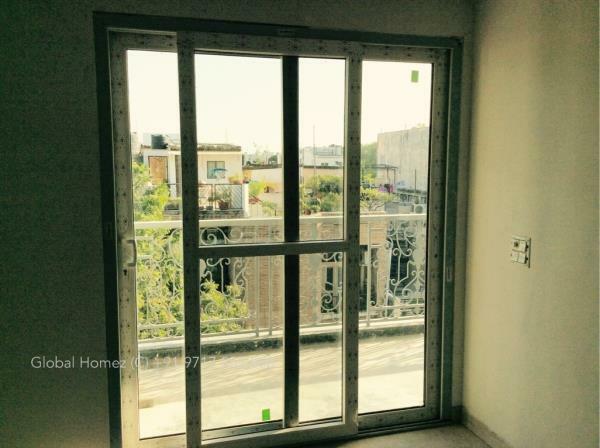 Premium residences in Lutyen area in Delhi to private villas in prime locations in Kolkata, Chandigarh and even Lucknow, India which is fitted with world class doors and windows offering exceptional security, sound and heat insulation. 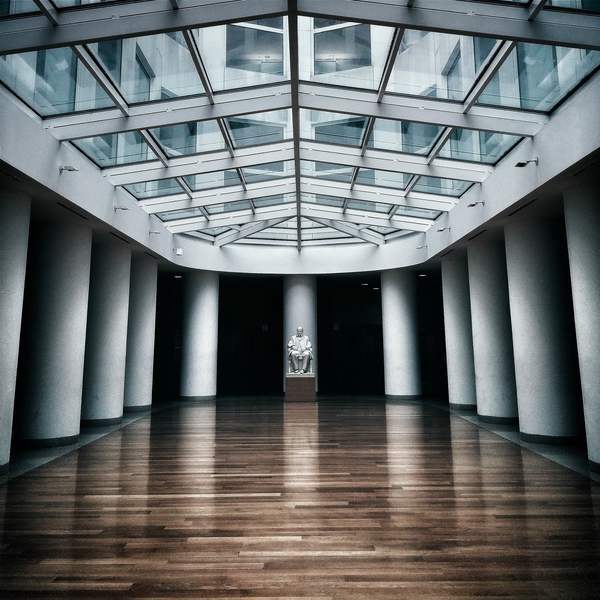 To this end, LUXUS FAÇADE products are found on some of our nation’s finest homes. 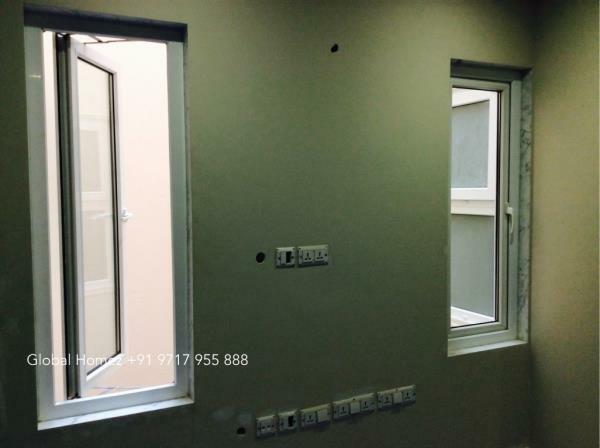 On the onset, we would like to introduce and showcases all the doors and windows which are manufactured around the globe. Our experience in the industry speaks volumes of our work. Working with well known luxury architects and designers in India, we believe that such a collaboration will not only improve both our synergies but also help us grow mutually. 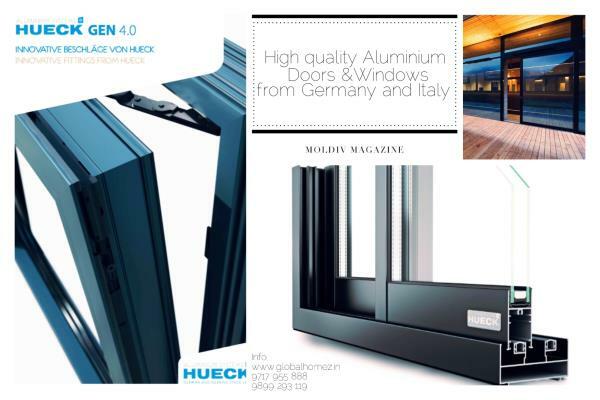 This reference book is a collection of all the types of doors and windows which as a team we recommend and promote. 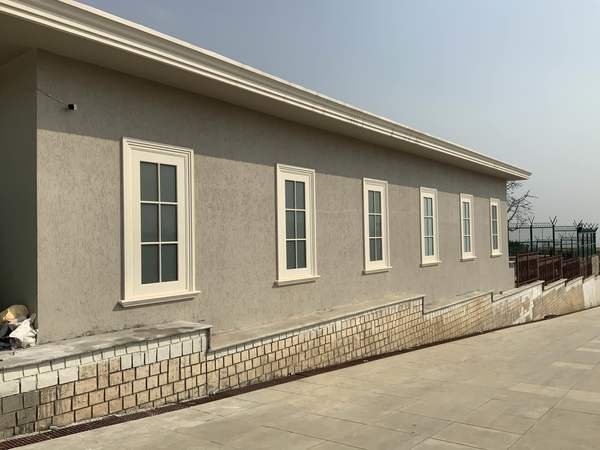 We have carefully selected the types of material used, finishes, hardware selection, window design which will keep your house functional and beautiful for years to come. Special thanks to our past team members in this industry that helped us learn the small detailing and execution challenges which made us learn from our mistakes. We recognize that LUXUS FAÇADE is not for everyone. 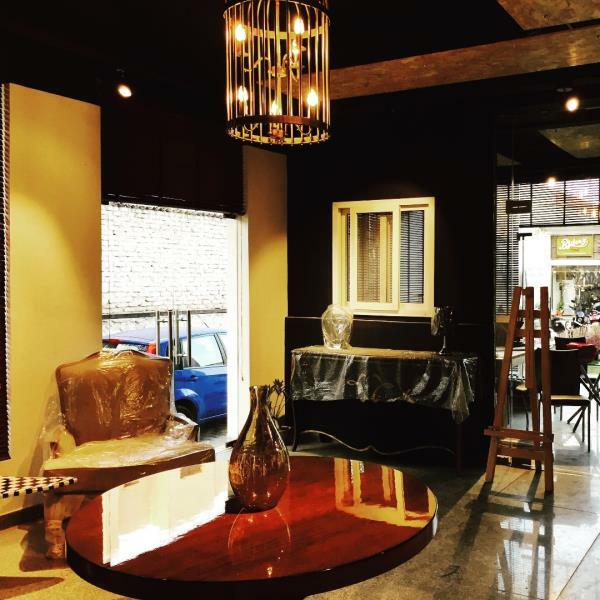 But, if your project demands no compromises in detail, function, and craftsmanship, you will find the qualities met and exceeded with LUXUS FAÇADE Fine Windows and Doors. 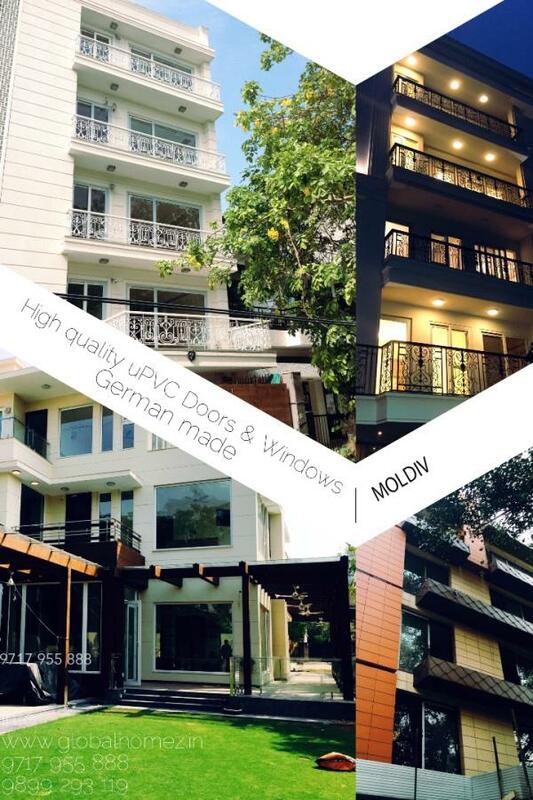 We invite you to discover LUXUS FACADE Knowledgeable and helpful staff respond to your inquiries within a few hours. We look forward to hearing from you.